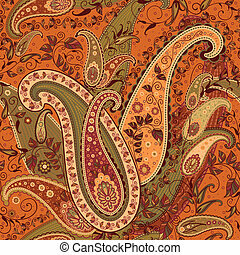 Henna mehndi paisley floral pattern. 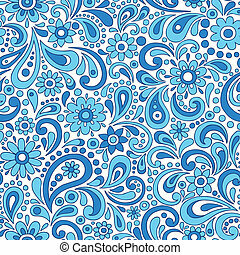 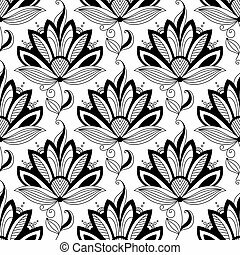 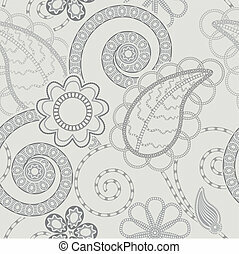 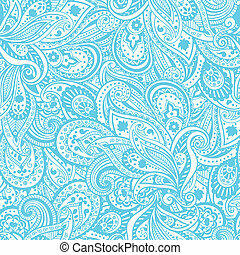 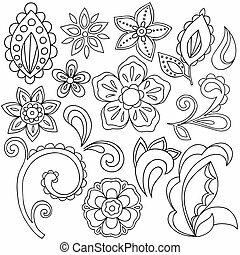 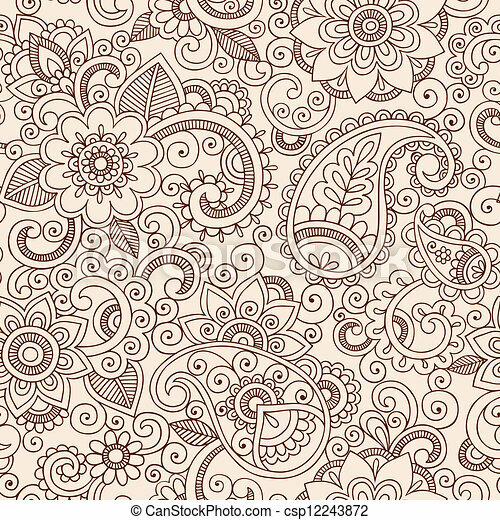 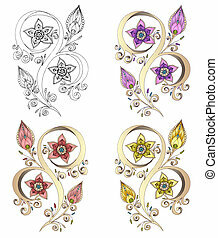 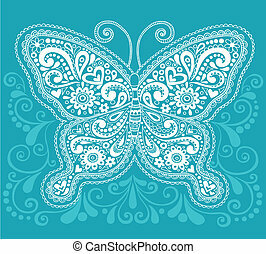 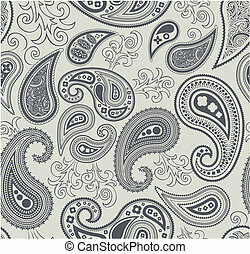 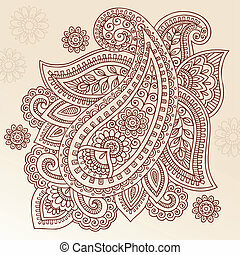 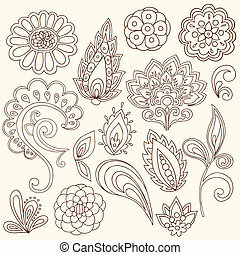 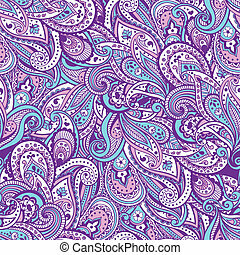 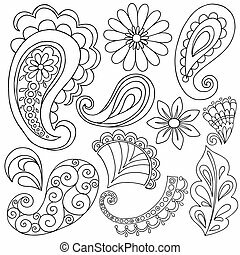 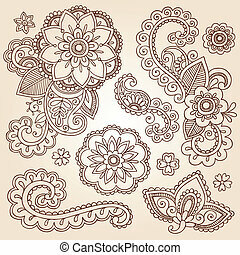 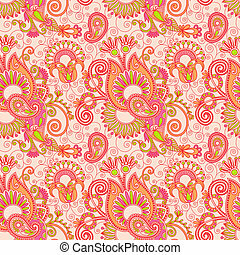 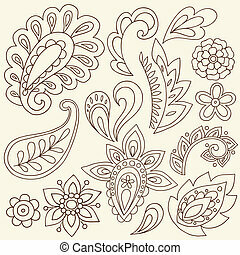 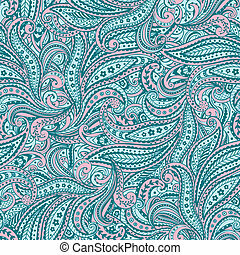 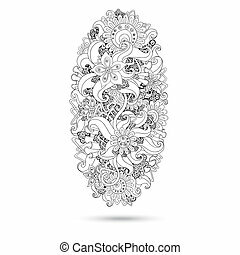 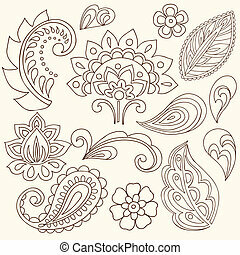 Henna mehndi tattoo doodles seamless pattern- paisley flowers illustration design elements. 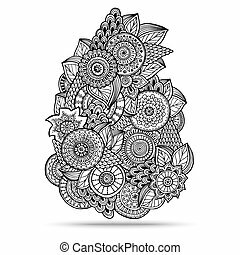 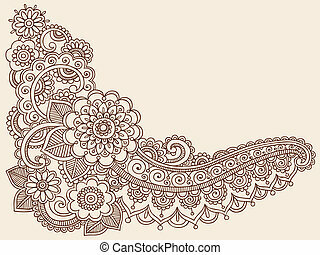 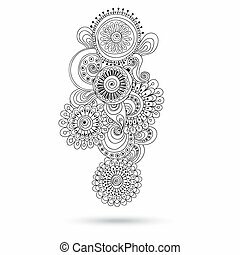 Henna Paisley Mehndi Doodles Abstract Floral Vector Illustration Design Element. 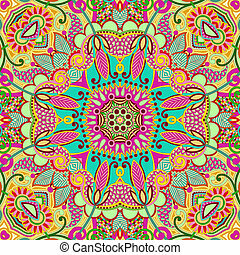 Colored Version. 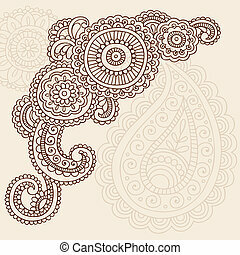 Henna Paisley Mehndi Doodles Abstract Floral Vector Illustration Design Element. 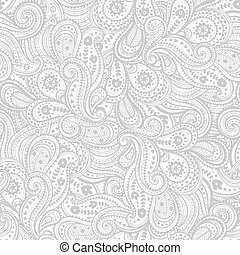 Black And White Version. 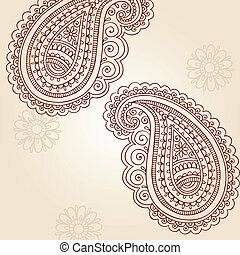 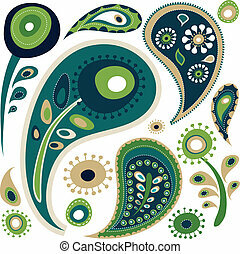 Set of Henna Paisley Mehndi Abstract Floral Vector Illustration Element. 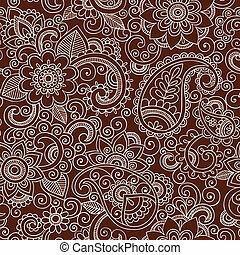 Colored and Black and White Version. 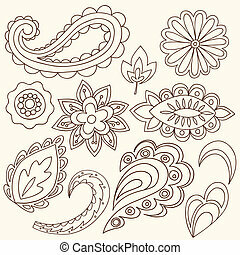 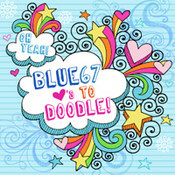 Series of Doodle Design Element.